Do you have a really cool game project, but need funding to get it off the ground? 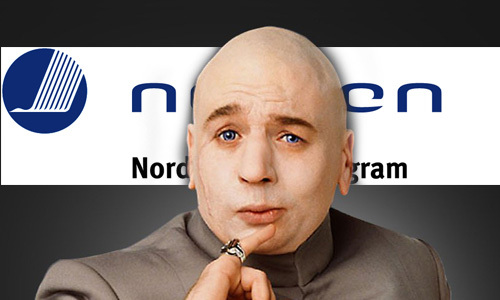 Then you should apply to The Nordic Game Program, where you can apply for development grants. In 2013, The Nordic Game Program will be supporting game development projects in the Nordic countries with ~3 million DKK.